Lensvelt furniture is taking over the world. From the Lloydhotel in Amsterdam to the top of one of the highest towers of Almaty in Kazakhstan. In the offices on the eighth floor of the Essentai Tower people work seated on AVL Office Chairs. Essentai Tower, which SOM Architects realized in 2008, now houses a star hotel, offices of various international companies and luxury apartments. 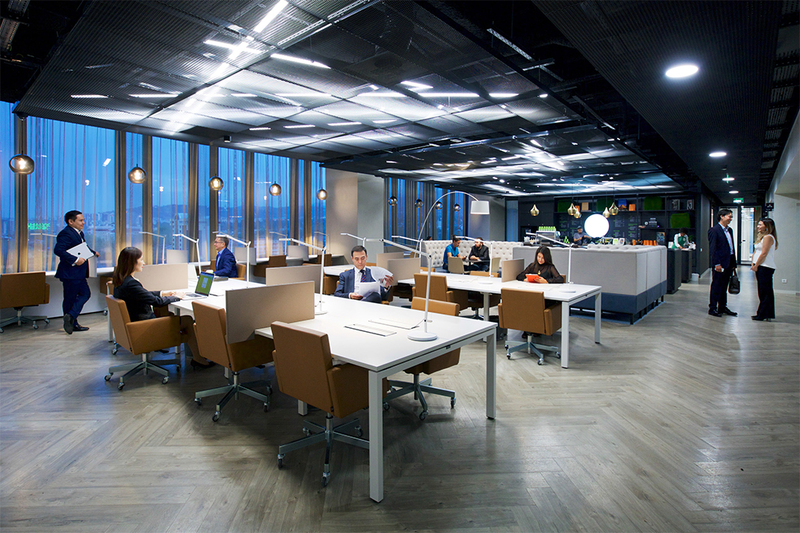 Commissioned by project developer Capital Partners Kazakhstan, Delft-based Fokkema & Partners Architects has created an interior design for the offices of Level 8, the eighth floor of the tower. 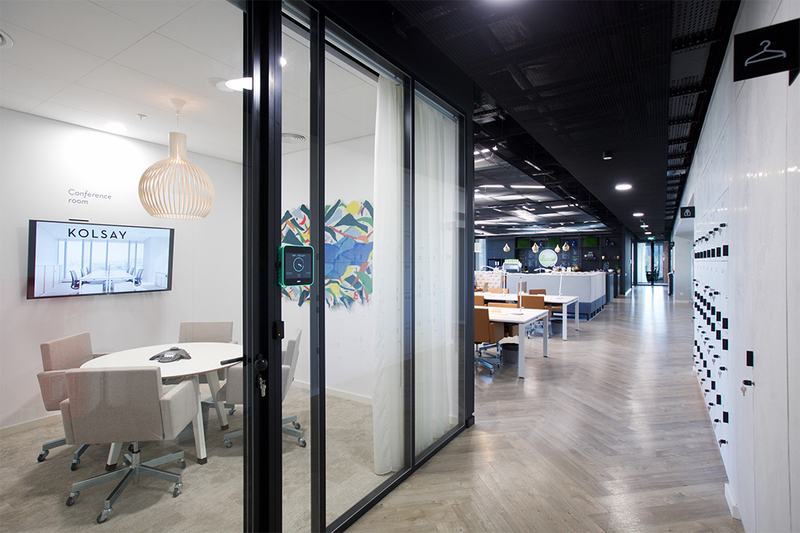 Their concept resulted in a flexible working environment which connects users and promotes co-working. 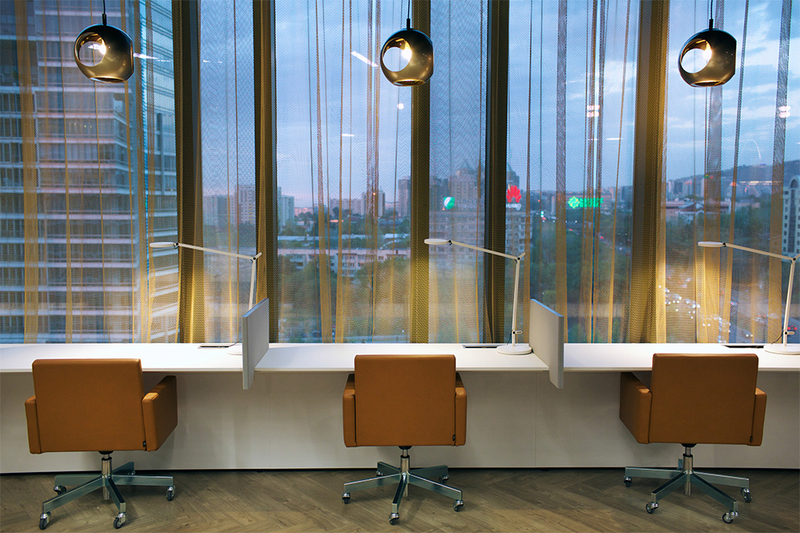 The architect chose two variants: an AVL Office Chair upholstered with sturdy ‘Old Saddle’ leather and a variant upholstered with Kvadrat fabric. 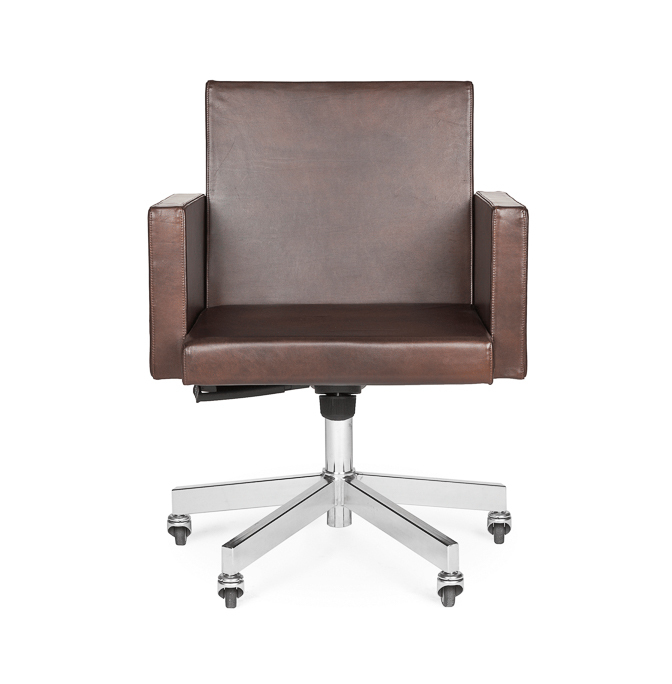 Since then, the AVL Office Chairs of Lensvelt have been used to utmost satisfaction by an international motley crew of entrepreneurs, creatives, business people and consultants. The Delft-based architectural firm, founded in 1995, consists of a team of around forty employees, including three partners: Diederik Fokkema, Marieke van Schaaijk and Laura Atsma. They work on various complex projects: from the design of the law firm CMS in Amsterdam to the Rijkskantoor De Knoop in Utrecht. From a sustainable building for Royal Vopak in South Africa to the BREAAM Outstanding certified Global Foods Innovation Center of Unilever in Wageningen. Lensvelt is an engaged furniture label and project contractor based at the Herengracht in Amsterdam. Since its founding in 1962, Lensvelt has been offering architects and interior architects the means to make ever better interiors. Lensvelt collaborates with over 150 high-quality designers and labels.